How do I activate WP Ultimo using my license key? 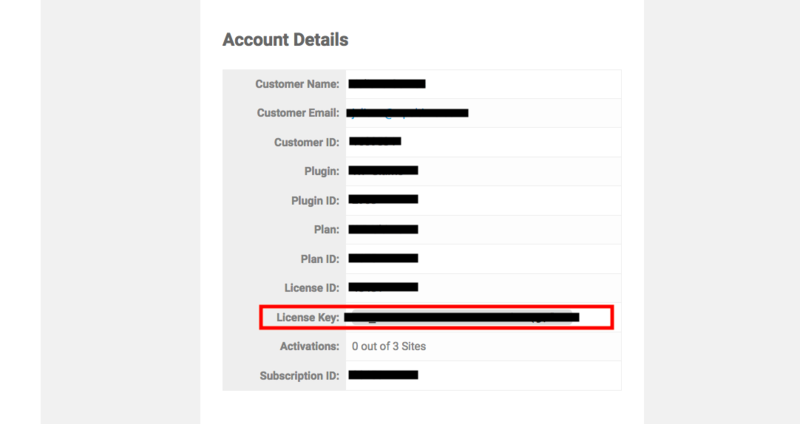 Here you learn where to find your license key and how to activate our plugin with it. 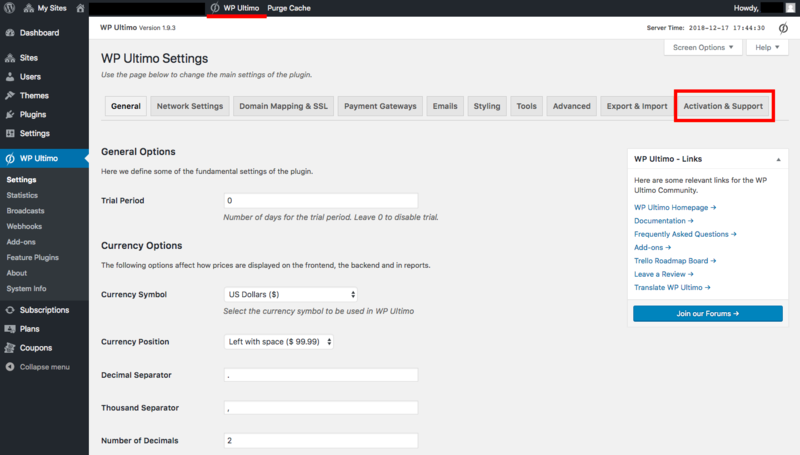 Then, copy the license key line and go to your WP Ultimo settings page. There, click on Activate & Support. Find the Activate your Plugin area and paste the code you copied from the email. Click the Save Changes button and that's it! You are ready to rock with our plugin!